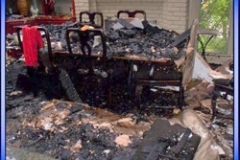 We can provide you with many types of restoration services, including complete restoration, replacement of parts, veneering, carving, and fire or flood damage restoration. 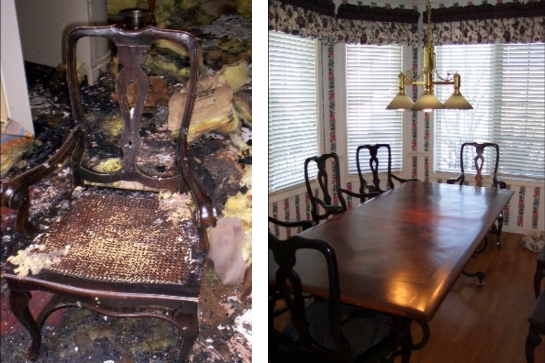 Check out some of our recent pictures to see how we can help you. 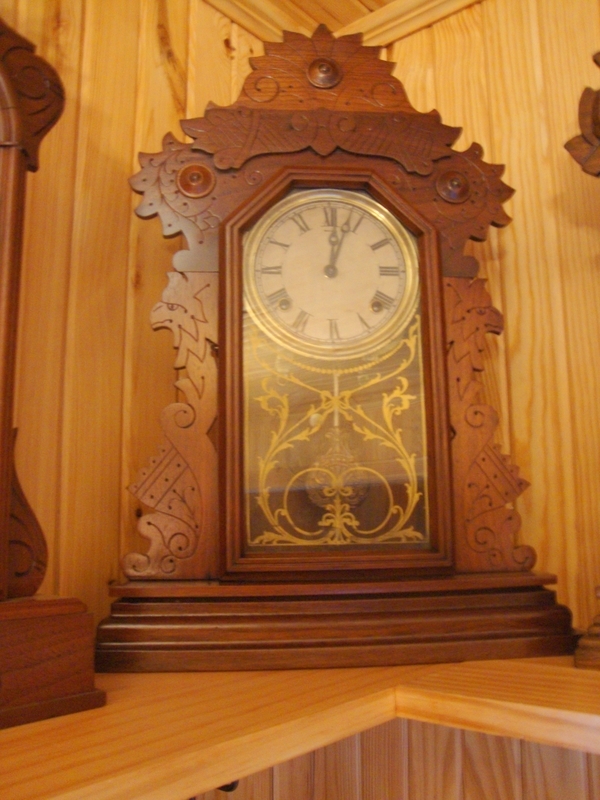 And while we are not photographers, we are definitely some of the best wood craftsman in Kansas City. 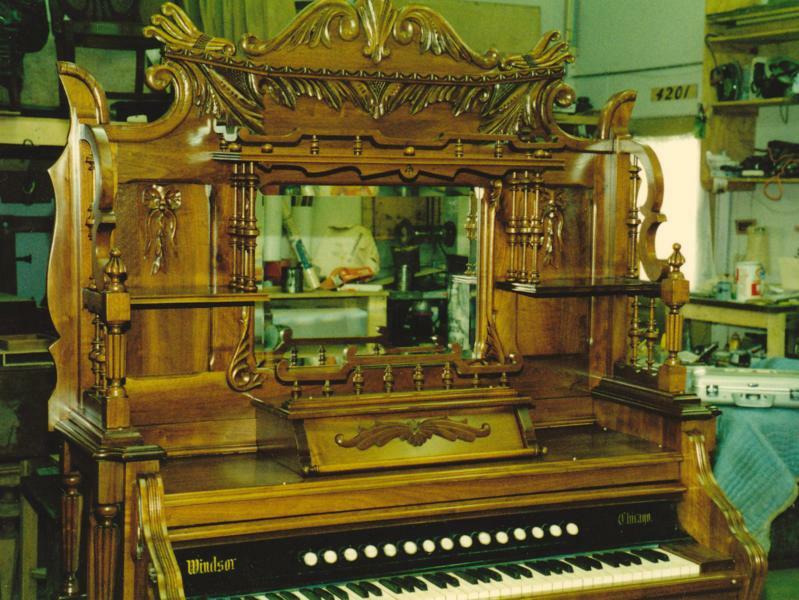 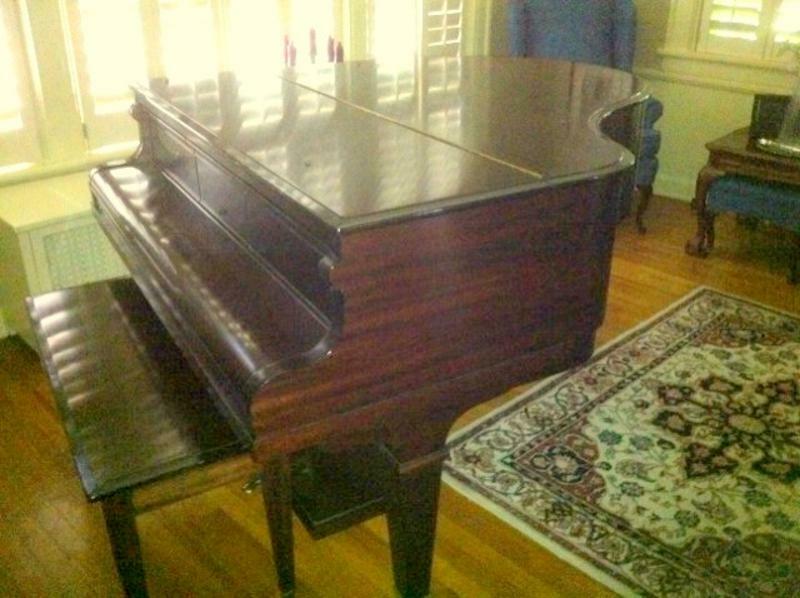 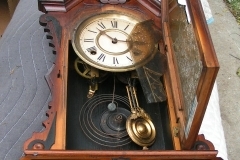 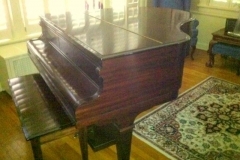 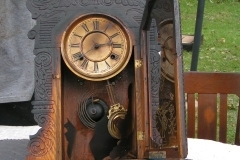 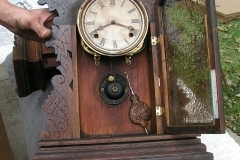 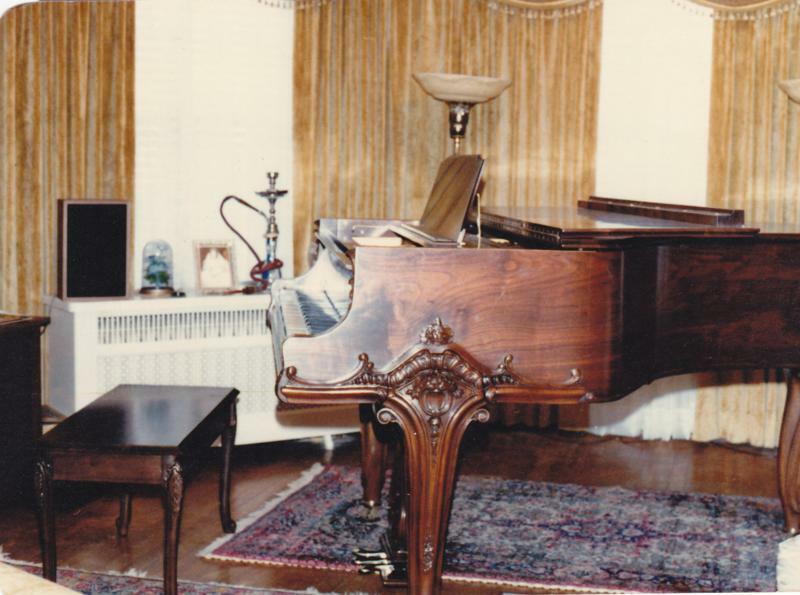 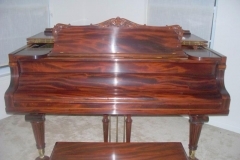 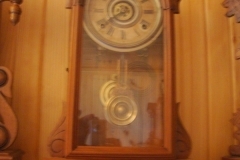 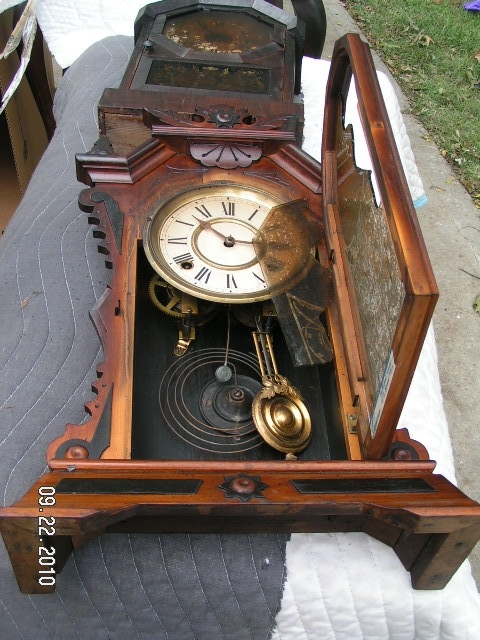 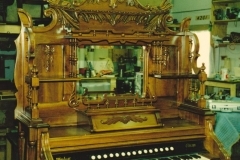 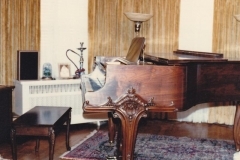 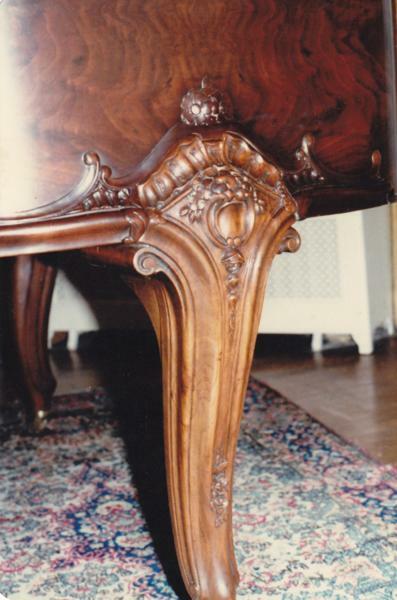 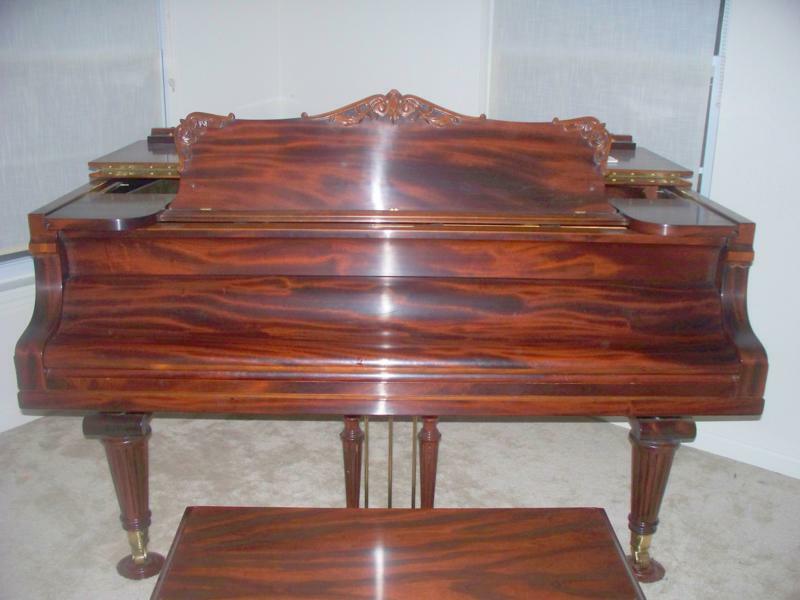 Desks, pianos, benches, tables, clocks, and more. 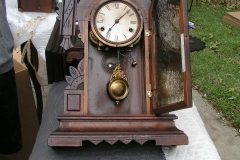 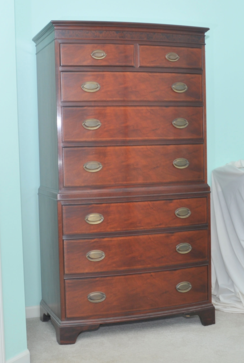 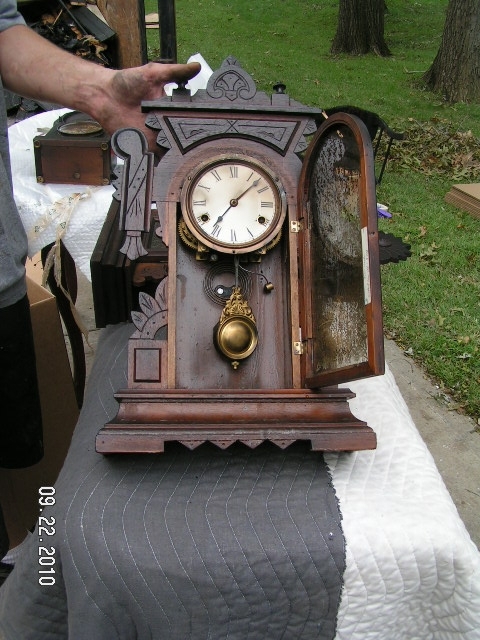 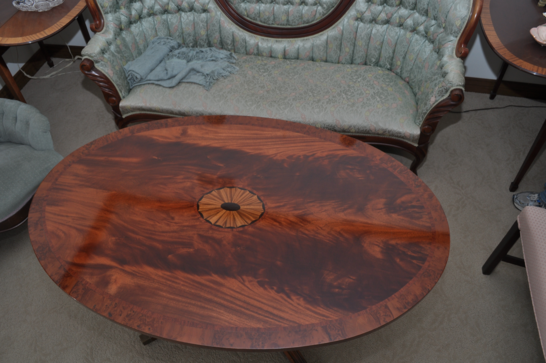 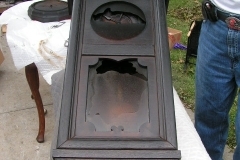 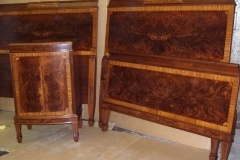 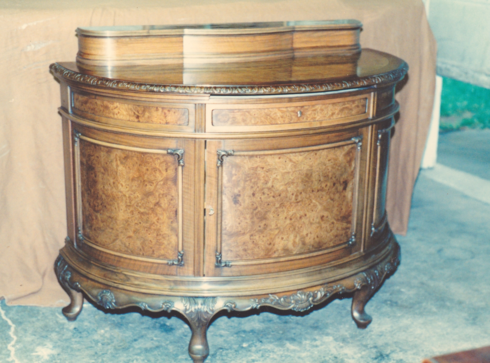 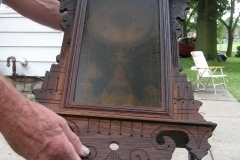 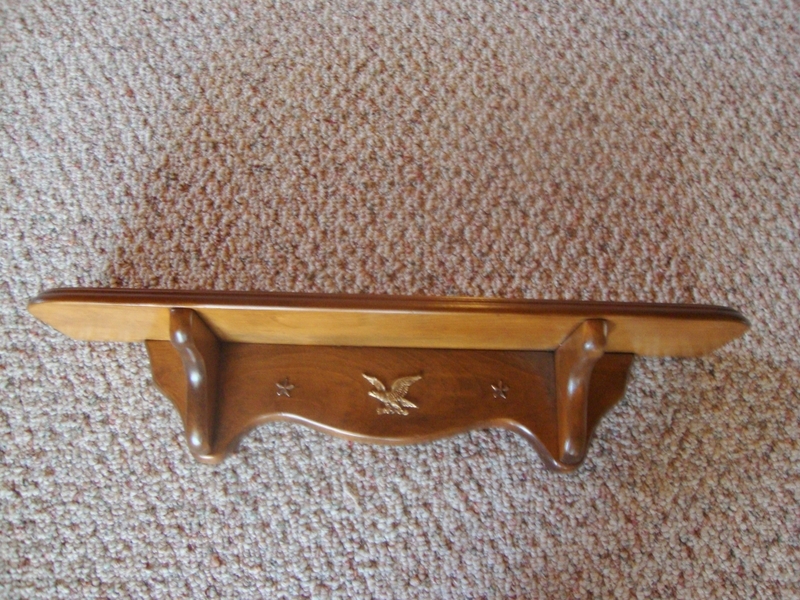 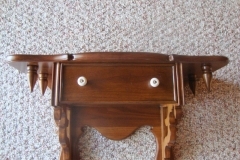 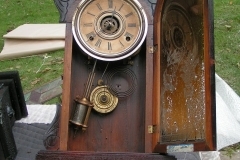 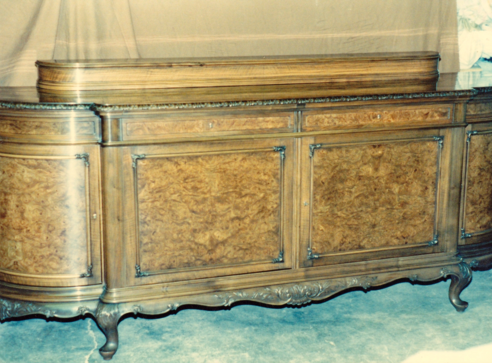 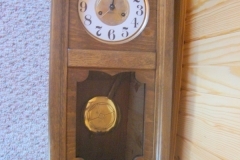 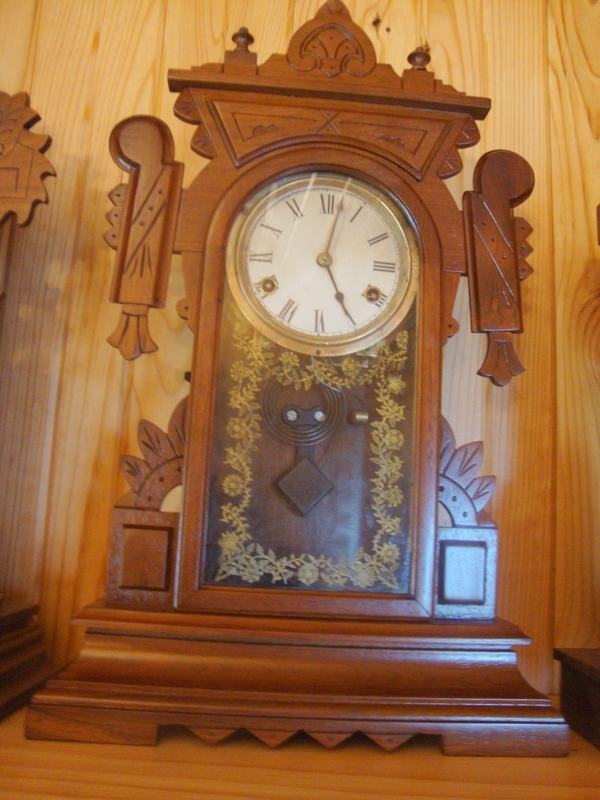 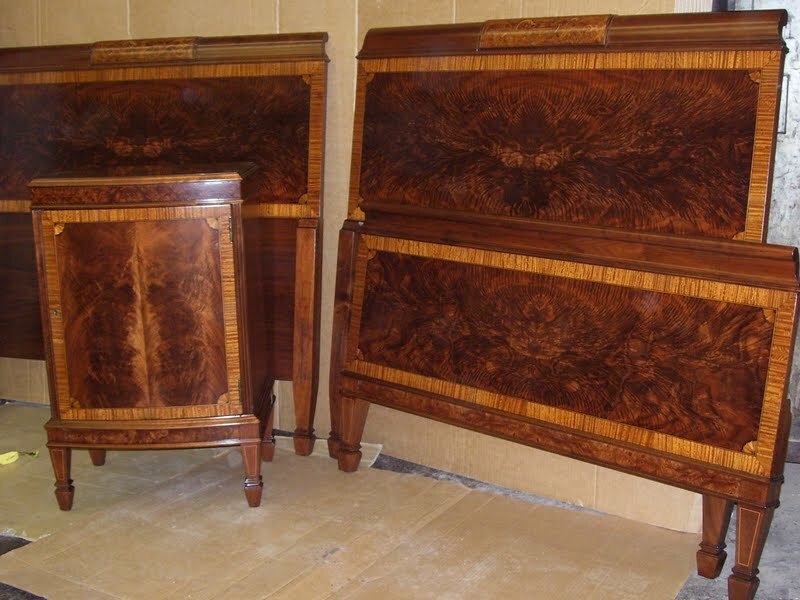 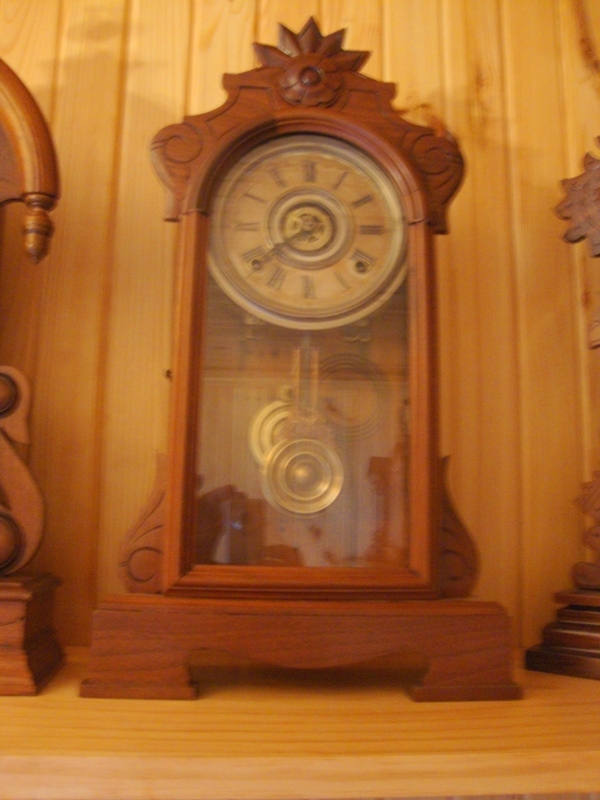 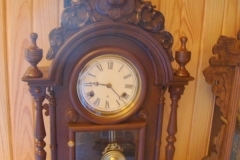 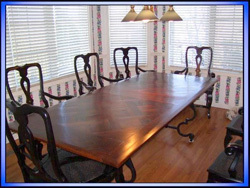 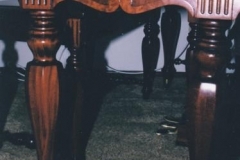 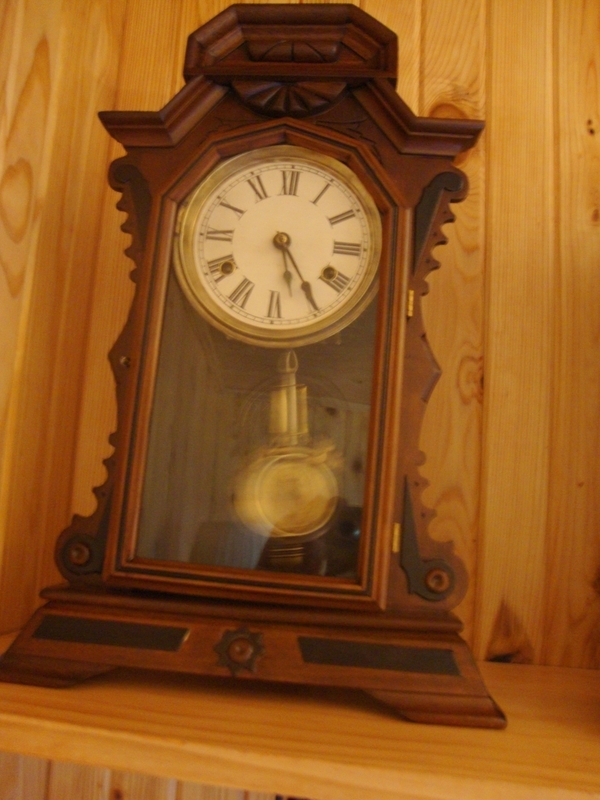 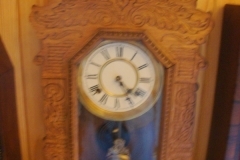 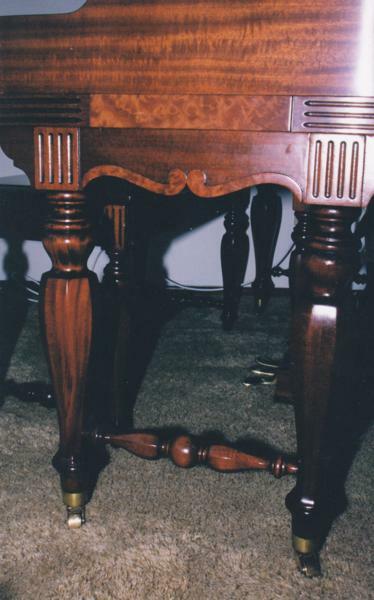 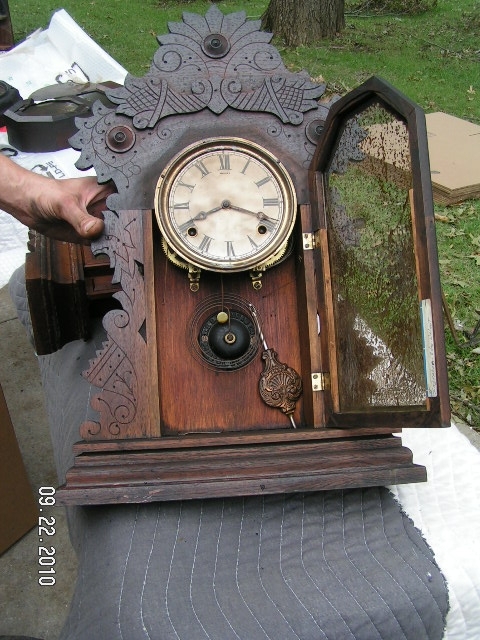 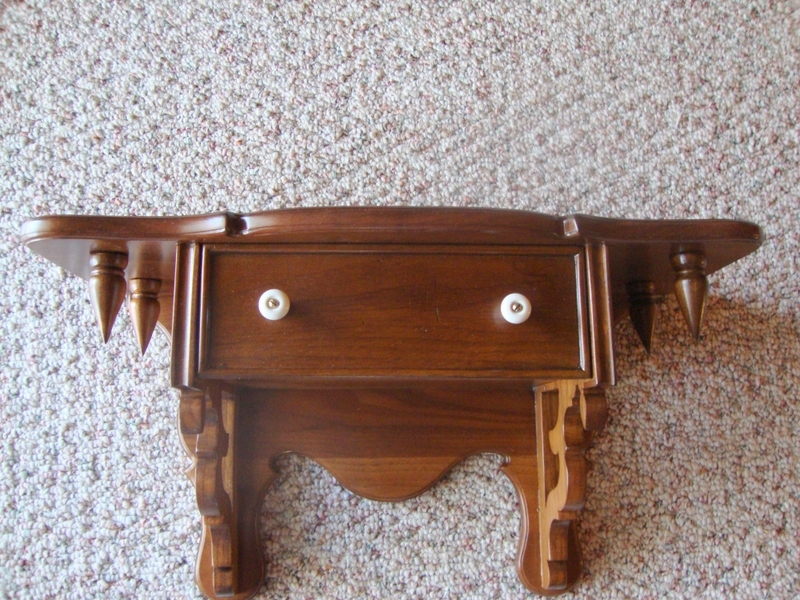 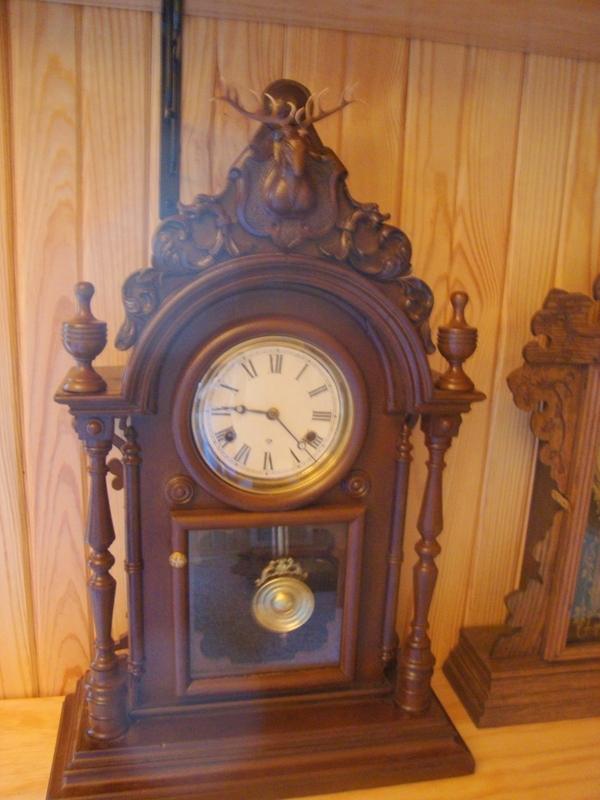 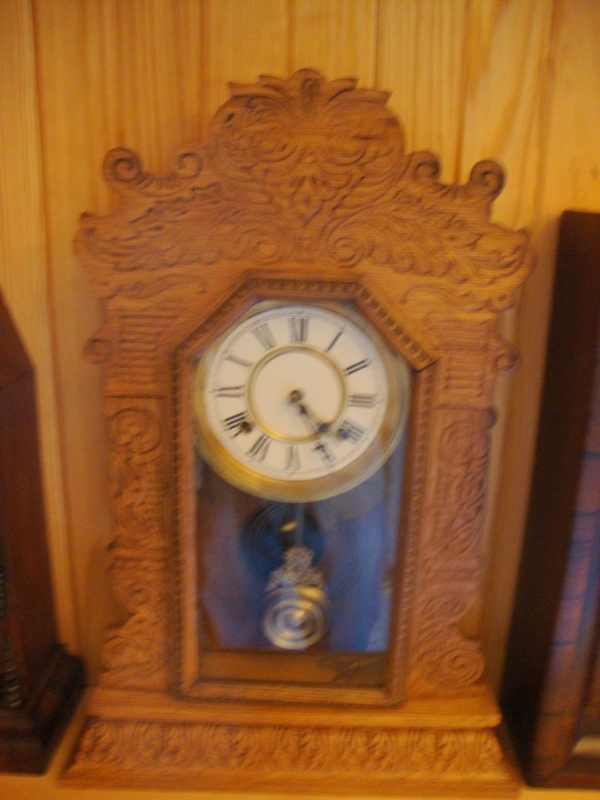 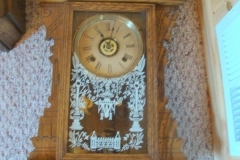 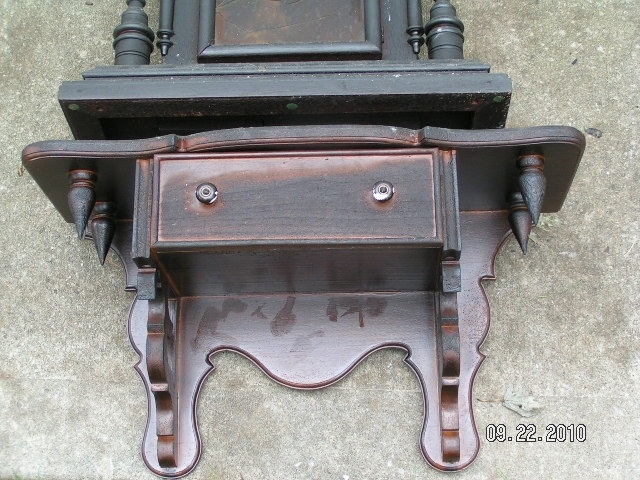 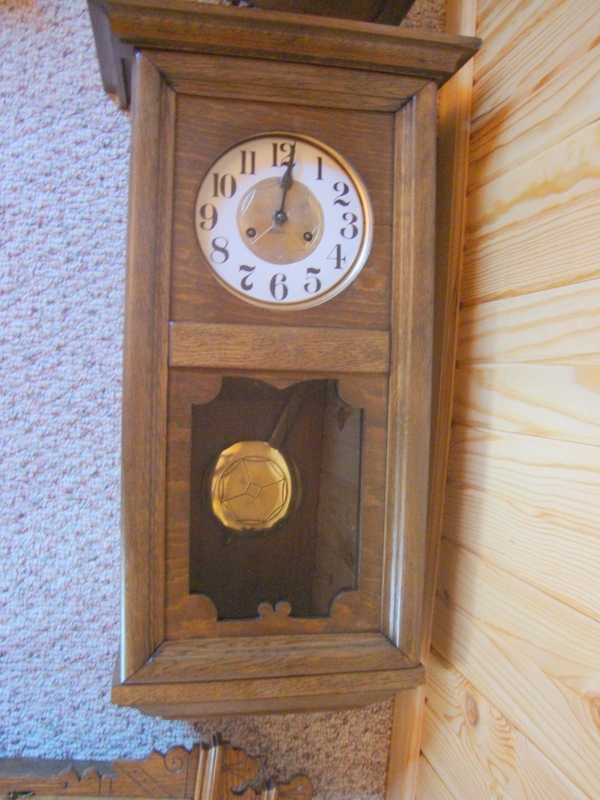 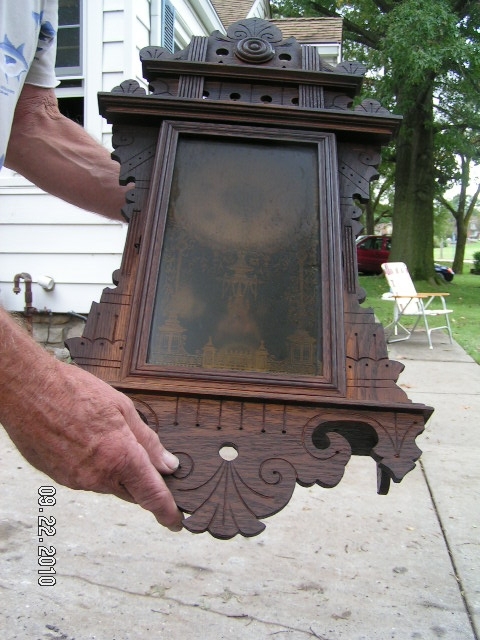 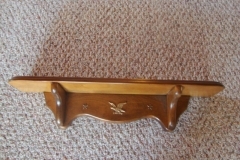 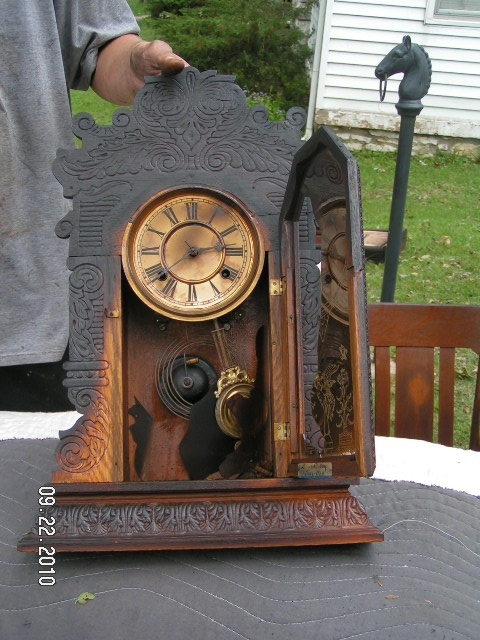 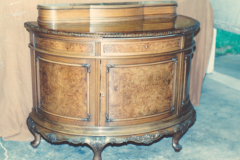 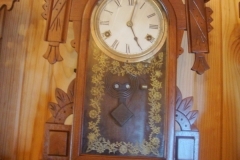 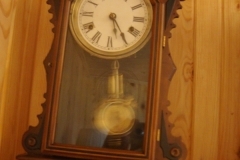 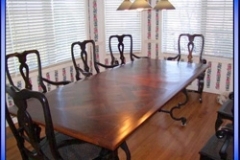 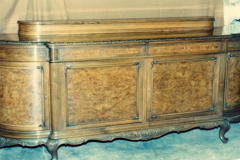 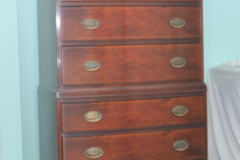 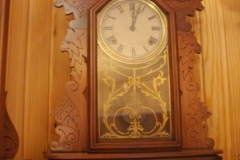 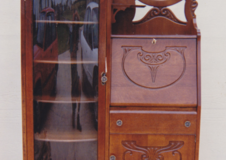 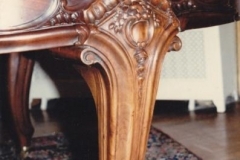 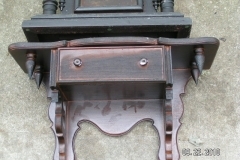 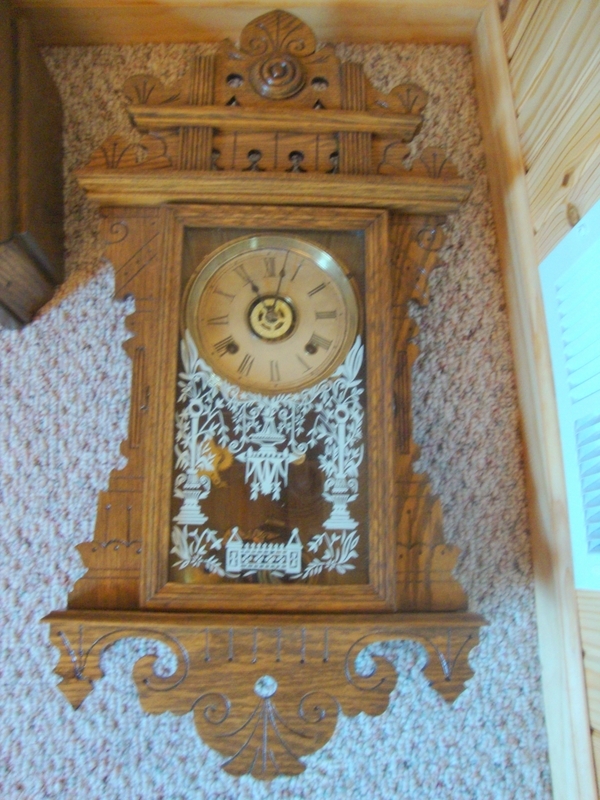 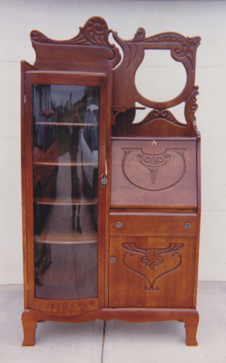 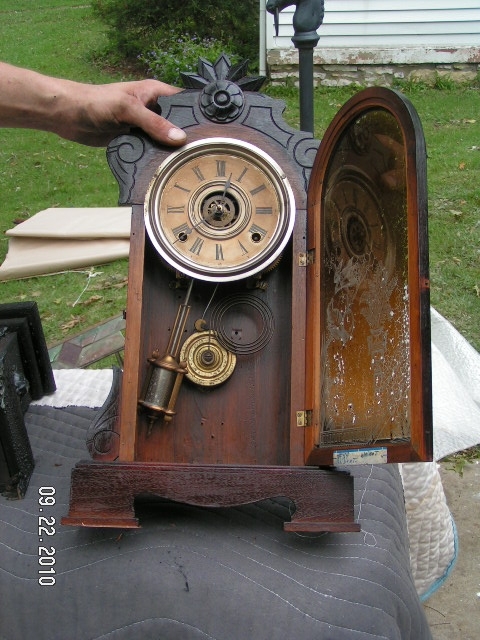 We work with all wooden furniture and home decor items to get them back to great condition. 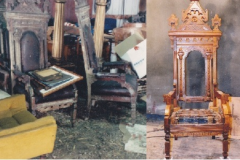 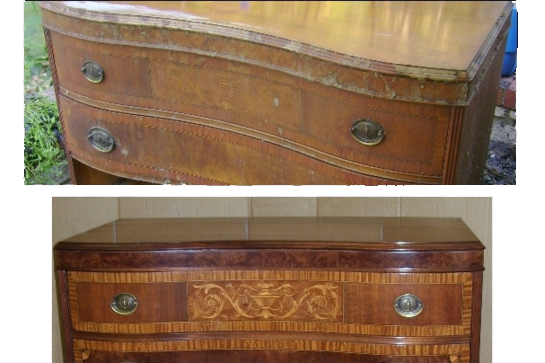 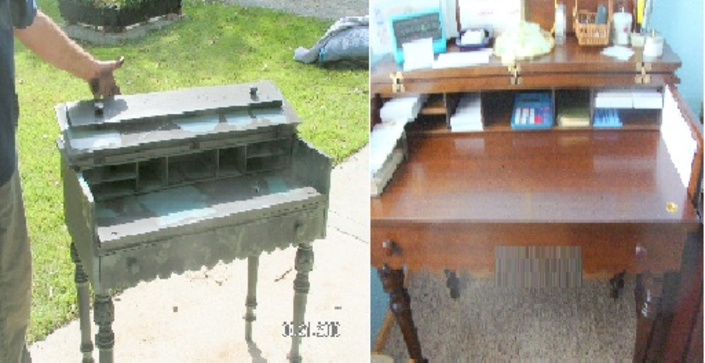 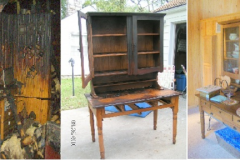 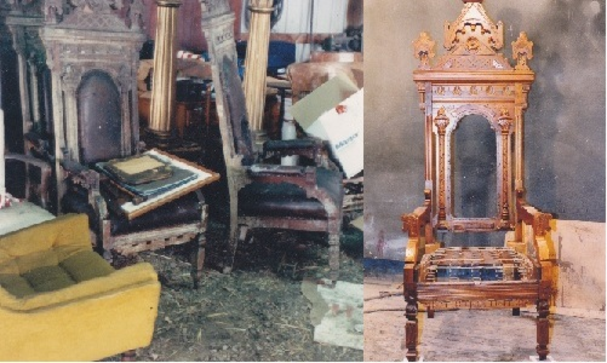 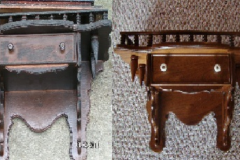 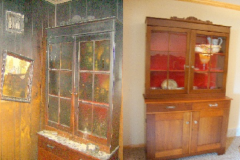 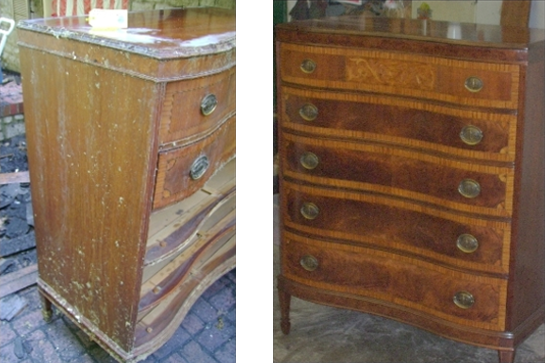 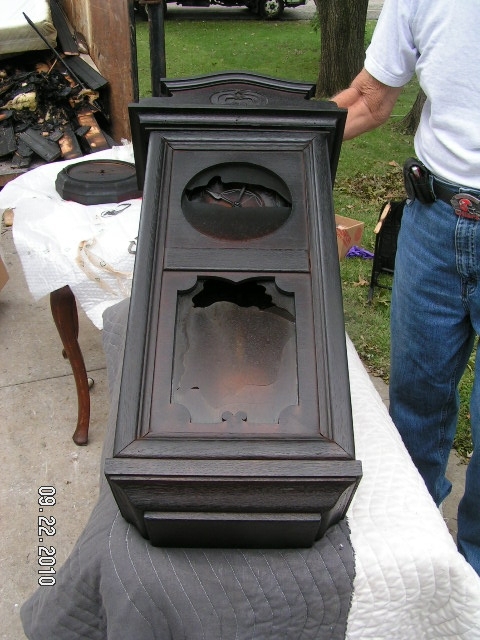 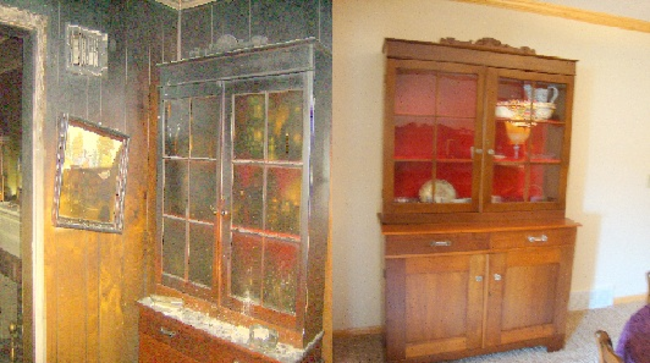 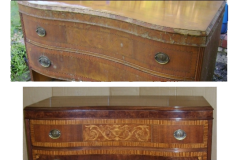 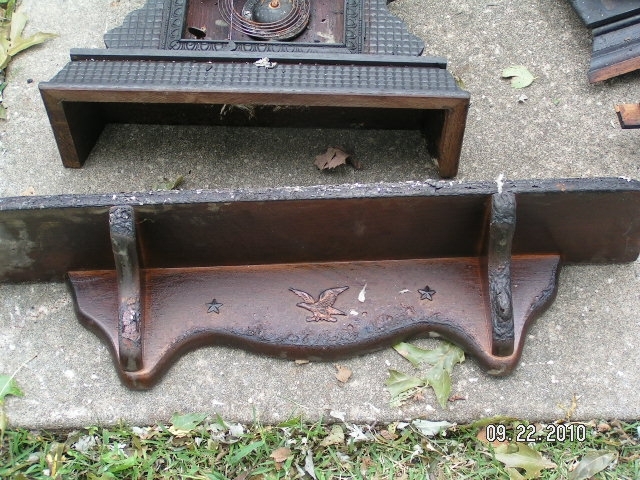 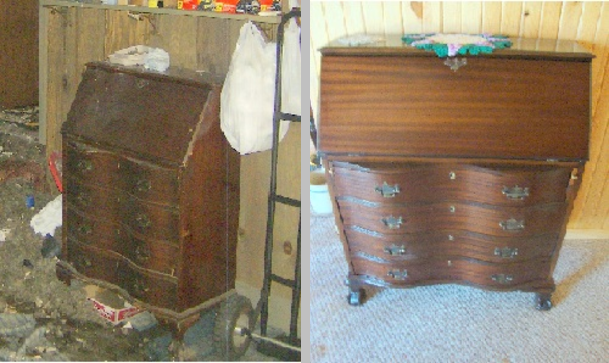 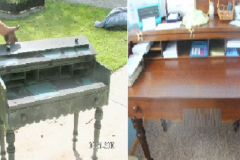 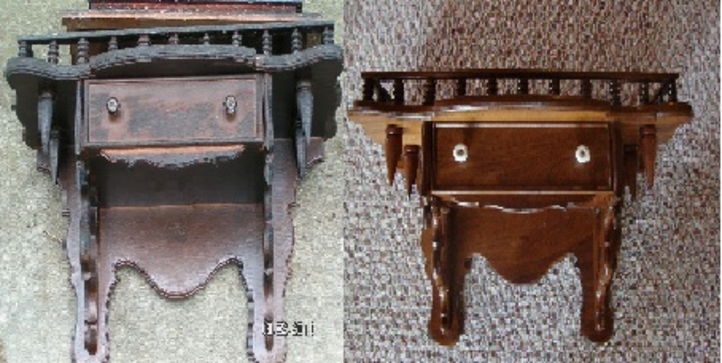 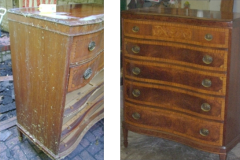 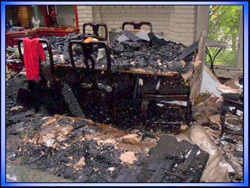 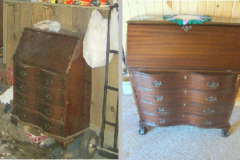 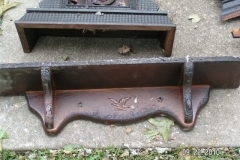 Check out some of our work, before and after photos and some items that owners thought were destroyed… if it wasn’t for Gedminas & Sons Furniture!